Wed., Oct. 26, 2016, 11:04 p.m.
PULLMAN – Starting nose tackle Robert Barber was not at Washington State’s practice on Wednesday, and it appears his appeal of a university suspension has been denied. Barber was originally expelled from WSU by the University Conduct Board for his role in a fight at an off-campus party. Barber appealed the expulsion and his punishment was reduced to a suspension by the University Appeals Board. The suspension will last until July, 2017. Barber was able to play during last weekend’s game at Arizona State because he appealed that decision, hoping to begin his suspension in spring semester after the conclusion of the football season. For now, it appears that his college football career over barring a further unknown countermeasure taken by the WSU coaching staff. Coach Mike Leach said when asked if Barber is still a member of the team after Wednesday’s practice, telling the Spokesman-Review, “As far as I’m concerned he is, yes,” adding he did not know if the nose tackle would return to practice this week. Leach said Barber is extremely important. 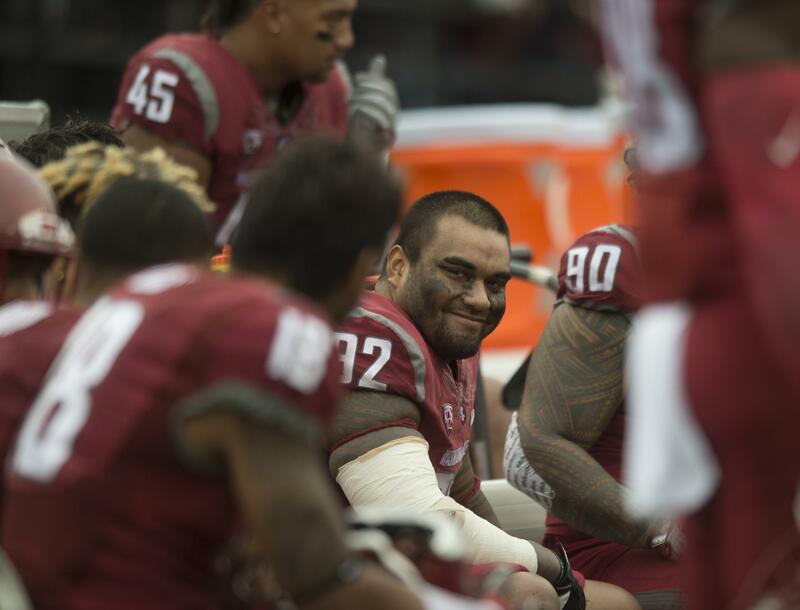 At 6-foot-5, 305-pounds, Barber is the largest member of WSU’s starting defensive line. His backup is Ngalu Tapa, who has played extensively in a relief role. Published: Oct. 26, 2016, 11:04 p.m.